Remember Automatic Labs? The company that makes the Automatic Link, which is an OBD-II device designed to help you improve your driving habits, is partnering with Ford. 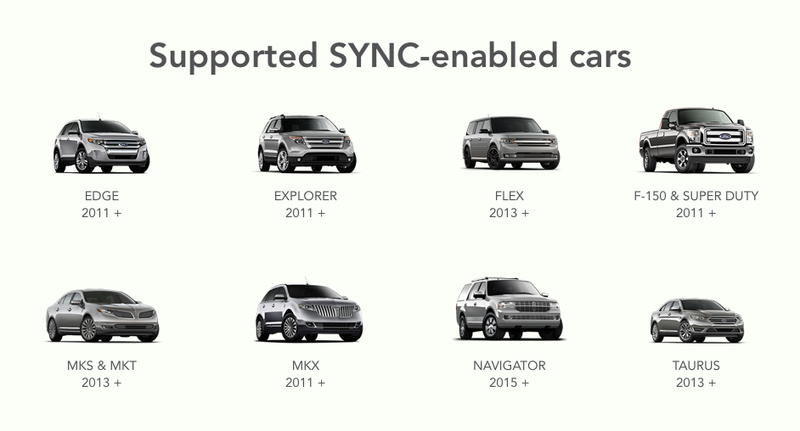 The partnership will add functionality and features to the Automatic platform and Ford SYNC. Drivers will have to opt-in to provide data from their vehicle. According to the Automatic Blog, the partnership will give drivers who use Automatic in a supported Ford SYNC-equipped vehicle, ability to access Apple's Siri using the push-to-talk button on the steering wheel (Siri Eyes Free, if you may). Additionally, Automatic will provide greater convenience to Ford and Lincoln drivers by enabling access to the popular If This Then That (IFTTT) service, which automates actions using the internet. Drivers will be able to create their own IFTTT recipes and use the push-to-talk button to carry out these functions. For example, with the push of a button you will be able to send a message or even remotely operate a home appliance. In the coming months, additional features will be available. The initial set of features will be available through the Automatic app from the App Store, which will be updated for iOS 8. The new features are supported on iOS 8 only. Automatic Link is available for $99.95 from Amazon.